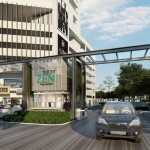 The Zen, the latest mixed development by Asia Green at Bayan Mutiara. 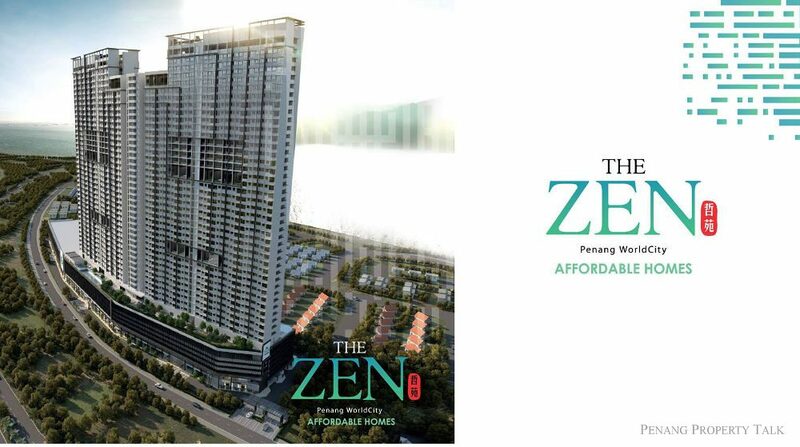 Strategically located next to Tun Dr. Lim Chong Eu Expressway, just a short drive away from Penang World City integrated development by Tropicana Ivory. 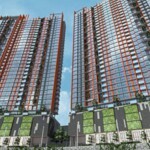 This development comprises around 2,000 condominium units in two 46-storey residential towers, 1,200 units of which are categorized under affordable housing. There are also several shop offices located at the first and second level. 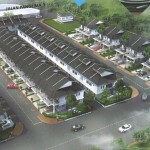 The affordable units has a standard built-up size of 850 sq.ft. 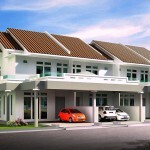 with 3 bedrooms and 1 car parking lot. 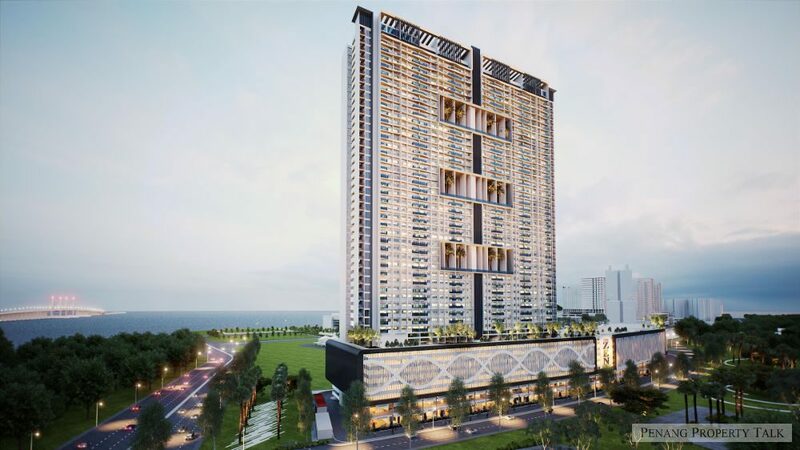 It also comes with full facilities with swimming pool, 180 viewing sky deck overlooking the seaview and bridge, jacuzzi, children playgound, gym and many more! 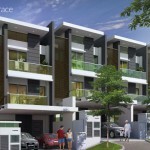 which mean previously when apply for affordable unit, we cannot choose either want 2 cp or 1 cp package ? Mk, please share if they willing to share the latest selling progress. 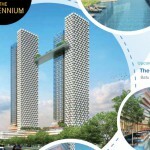 Previously the developer said is first quarter of 2023, or earliest on 4th quarter of 2022. Anyone here know that any seaview 2cp left for affordable unit ? 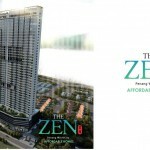 Downpayment must be 10% pay before balloting ? As yesterday info, no more OP unit, only affordable available. Those interested still can walk in their office to fill in PN1. 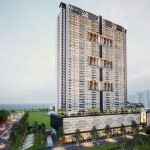 Previously we choosing OP unit, they mention 24 floor (sea view) and below is keep for affordable. 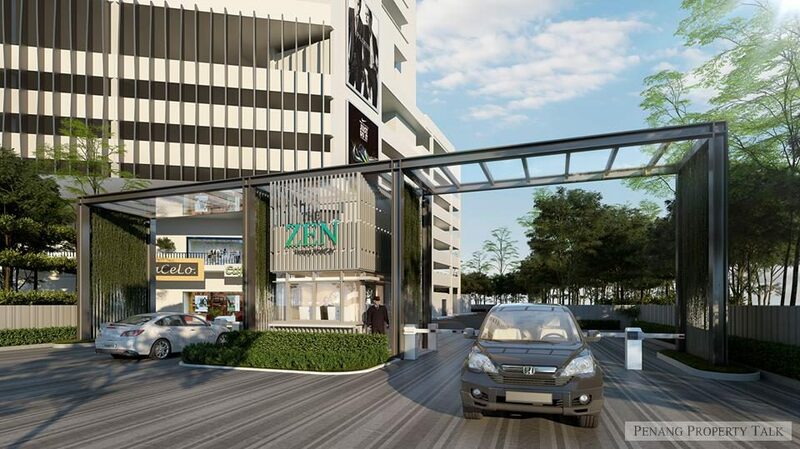 1-8 floor as car park and some facility. Both of you are public or affordable units? Mean that level 15 to 24 also open for public? So fast public units sold out?